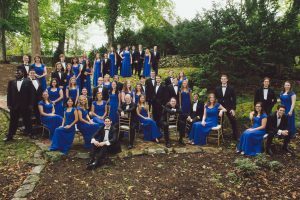 W&L Presents University Wind Concert ‘Within Our Reach’ The show is free and open to the public. The Washington and Lee University Wind Orchestra. 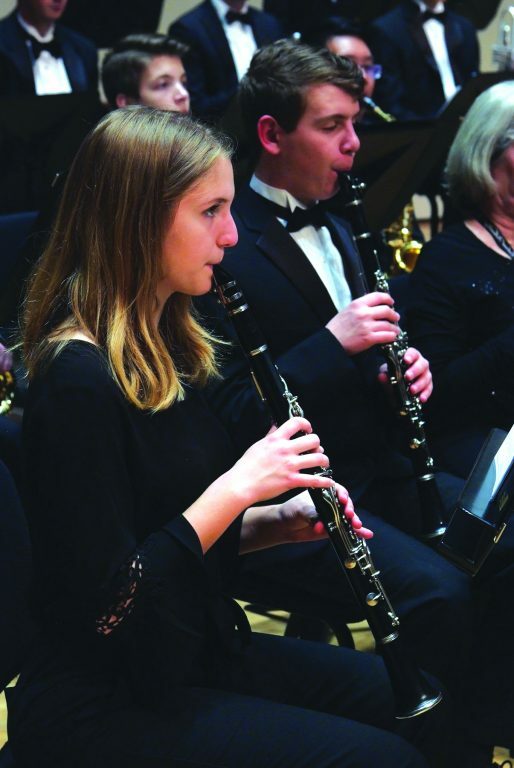 The Washington and Lee University Wind Orchestra will perform its Winter Term concert “Within Our Reach,” on April 1 at 8 p.m. in the Wilson Concert Hall. The show is free and open to the public. The concert will be streamed live online here. On the program are works by Frank Ticheli, John Philip Sousa, Anthony O’Toole and the consortium premiere of the latter’s “Electron’s Dancing.” Heather Ainsworth-Dobbins, bassoon, joins the UWE in a performance of William Pagan-Perez’s “Concertante Boricua No. 2” with the composer in attendance. The world premiere of “Within Our Reach” for narrator and wind ensemble will also be performed. 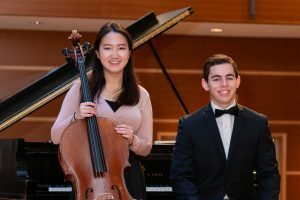 The piece, written by Carl Holmquist and presented with Gregory Parker, professor of music and chair of the Department of Music at W&L, the narrator, draws its text from the uplifting and inspiring speeches given by President Barack Obama during his time in office. Learn more about this performance and others at Washington and Lee here.